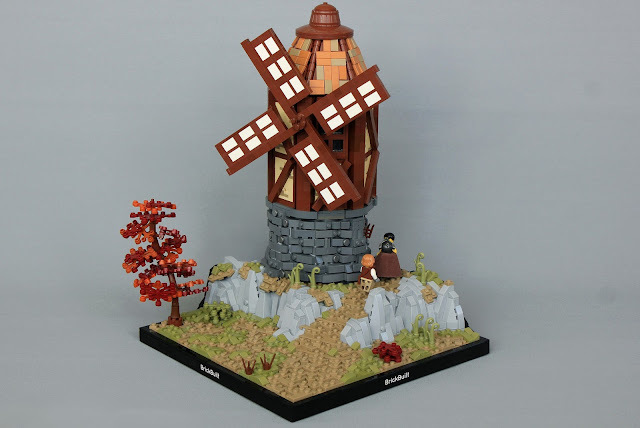 LEGO Fan and Flickr.com member soccersnyderi shared his latest MOC named Holt Windmill in his own photostream. MOC includes a well built windmill with very neat wall texturing and very near color at roof sections that makes creation awesome. His ground and rock design is realistic with right plant and color choices.